Welcome to the Heron Publications website. Our free of charge publications play important roles in their communities, being far more than simply magazines which drop through people's letter-boxes each month. 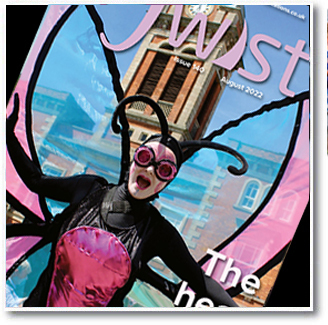 ACTIVE8, TWIST, WINGS AND DRONFIELD EYE are important threads in the fabric of local life, promoting the achievements of individuals, organisations, schools and other groups in a positive manner. Our titles fulfill vital roles for local campaigns, they raise funds for needy causes and provide platforms for a variety of other worthy organisations. They also help local companies, both large and small, to promote their goods and services to tens of thousands of potential customers. 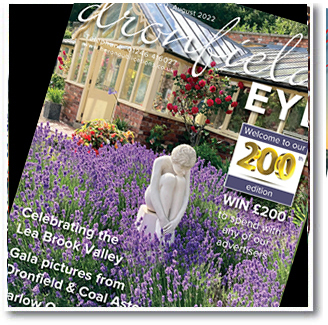 We invest in providing an unrivalled local news and feature coverage and our magazines always contain a high ratio of relevant editorial and pictures. Because people avidly read our publications, advertisers enjoy a healthy response to their messages and campaigns. Several businesses have advertised with us for many years and have been happy to recommend our publications to others. 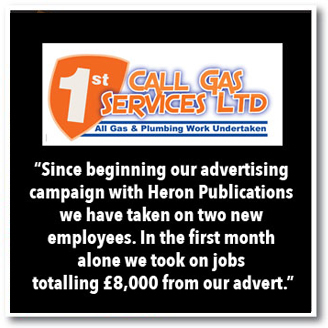 Our advertising rates are not the cheapest around, but our track record shows we are the best and if you are looking to get a response locally, you need to be seen and read about in our glossy magazines. 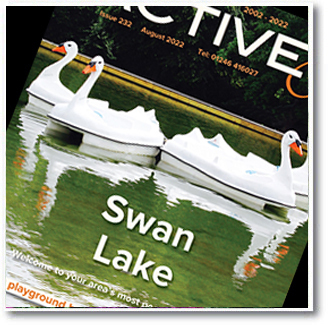 Our first magazine, ACTIVE8, was launched in the south of Sheffield in 2002 and is carefully delivered to 15,500 local homes and businesses each month. 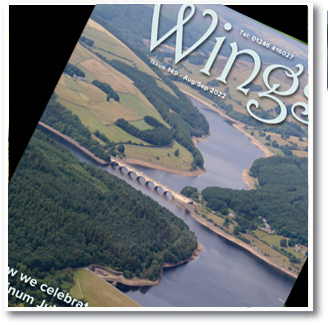 In north Derbyshire, DRONFIELD EYE reaches 15,000 properties throughout Dronfield and its surrounding villages, 15,500 copies of TWIST go to letterboxes in Chesterfield, and WINGS is now delivered to 6,000 homes and businesses in Wingerworth, Ashover, Tupton and Clay Cross. 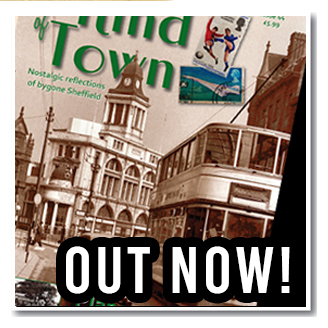 That is a total of 52,000 quality free magazines delivered to an area stretching all the way from the fringe of Sheffield city centre to the Derbyshire town of Clay Cross. Employing our own team of talented and experienced journalists, designers, advertising representatives and distributors, nothing is left to chance.